Welcome to the international youth football tournament Saaremaa Cup 2018! As the organisers we wish to work so, that sports would allow young athletes from different countries to come together, enjoy the event and different sides of Saaremaa. The Organising Committee of the Tournament will make everything they can to make teams satisfied. We want the teams to play on the best football fields of Saaremaa, have professional referees and that everyone would enjoy their time on the field and outside the field. 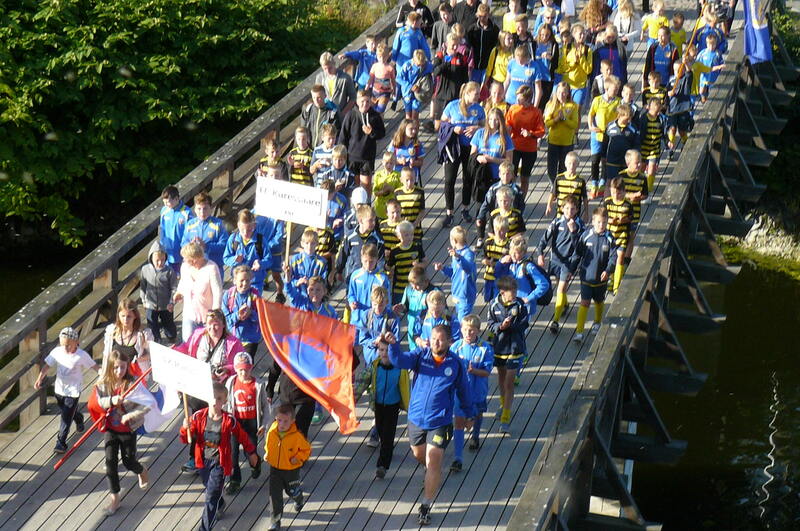 Saaremaa Cup has become a very important youth football tornament in Estonia and other Baltic countries. Year after year the level of the tournament has become better. This year we expect to have about 800 footballers – around 60 teams from Estonia, Latvia, Lithuania, Russia, Belarus and Finland. During four days about 200 enthralling football matchs are held on the football fields of Saaremaa. We hope that everyone has a successful tournament!